From mesmerizing floor-to-ceiling windows to fully glazed panoramic homes, this desire to live in spaces flooded by light is a basic human need successfully crafted into modern solutions. We’ve seen our fair share of seamless connections between inside and outside, but this innovative window system from Vitrosca reaches perfection. 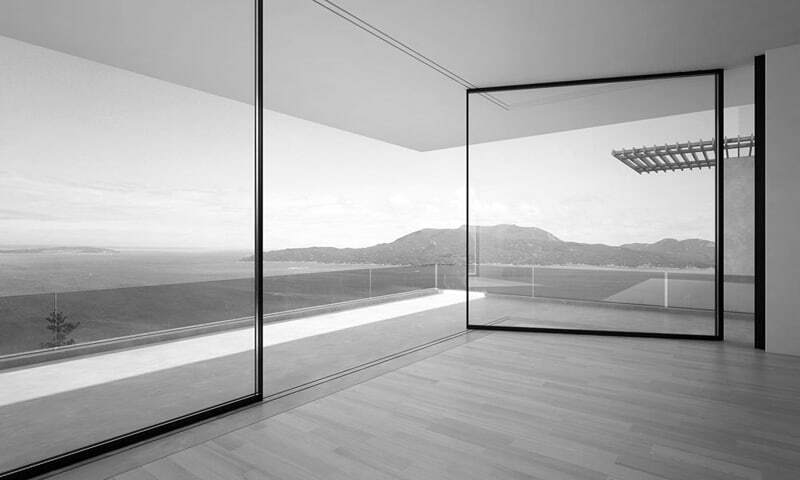 Click here to view the elegance of the minimal profile window system compared to a more conventional sliding door. Our new Turnable Corner system has been developed to optimize space by using a roller principe which completely frees up the glazed components from the passageway. This new innovation is the result of the “creative virus” nurtured over many years by Eric Joray. Our research and development team are the brains behind this new development. 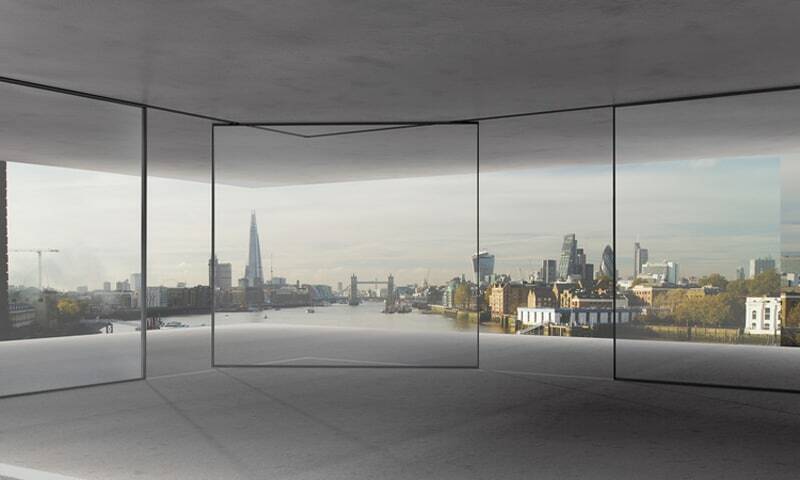 Turnable Corner Window System by Vitrocsa from SIAS SA on Vimeo.